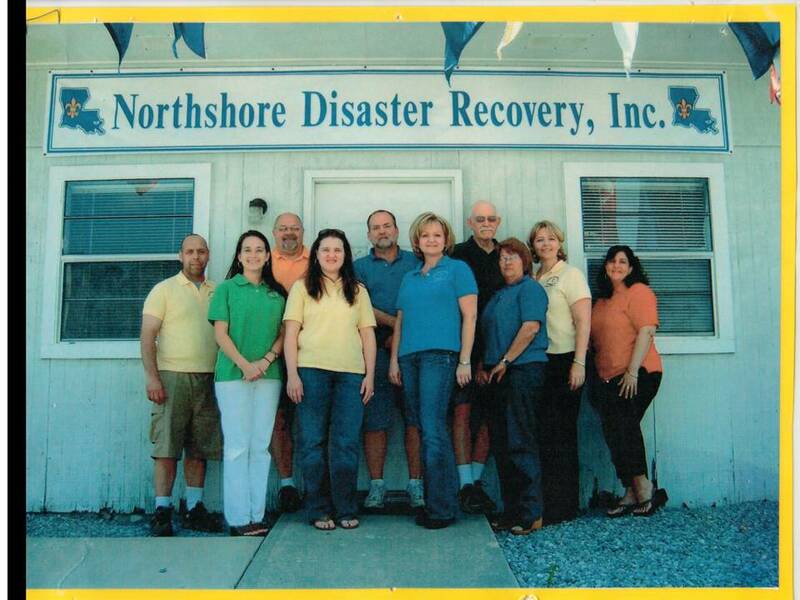 Northshore Disaster Recovery, Inc. was founded in September of 2005 by local church and civic leaders as the primary long term recovery organization for the Northshore Parishes in response to Hurricane Katrina. 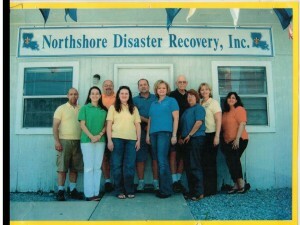 In 2006, NDRI expanded its operations to include all of the Greater New Orleans area. In 2008, the Epworth Project was created as the ecumenical, faith-based volunteer driven component of NDRI. It was with the addition of the Epworth Project that NDRI began addressing needs around the area not directly related to Hurricane recovery. These needs include home repairs for the low income and elderly, weatherization, handicap accessibility issues, emergency repairs and assistance with routine home maintenance and upkeep issues for the elderly. Since September of 2005, NDRI and the Epworth Project have hosted more than 56,000 volunteers, provided services to over 3,000 clients and logged over 2.2 million man hours of community service.